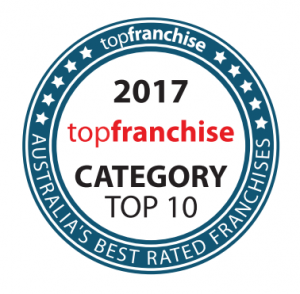 Aussie Pooch Mobile has recently been awarded one of the best rated franchises of 2017. This is called the Topfranchise Awards and is run by SEEK Business and 10 THOUSAND FEET. A lot of hard work has gone into innovating and evolving in order to have a great relationship with our franchisees. So therefore we are very proud of this achievement and congratulate everyone involved! For the 2017 best rated franchises by category as rated by their franchisees. Do you want to work for yourself but not by yourself with one of Australia’s best rated franchises? 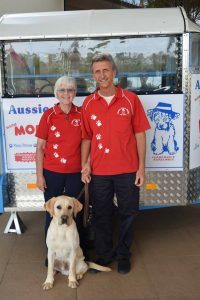 The Aussie Pooch Mobile Dog Wash system offers affordable home-based dog wash franchise opportunities. These are ideal for dog lovers with an entrepreneurial spirit who are seeking a flexible lifestyle and rewarding career. On another note there are many different types of business opportunities available within Aussie Pooch Mobile dog wash, not just owning your own Aussie Pooch Mobile franchise. We feel this is especially relevant to point out. Most noteworthy, no experience is necessary. In addition if you would love to work with dogs all day all you have to do is call Mark on 0411 553 796 to trial your new career. 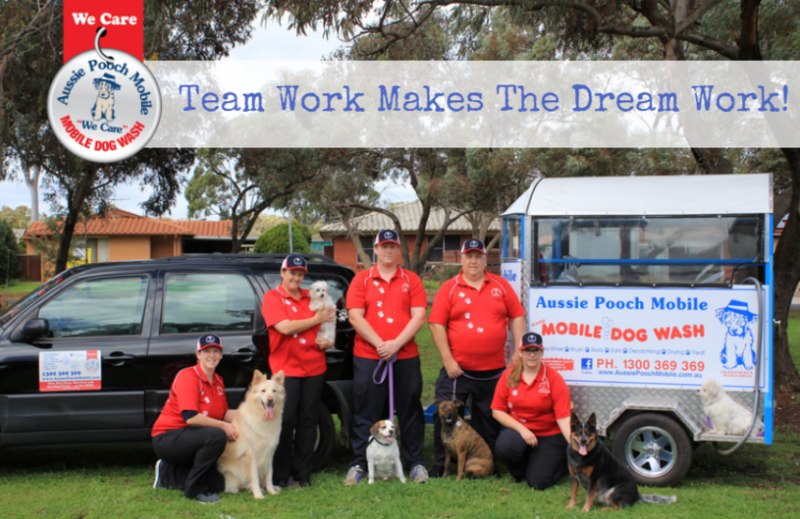 Do you have what it takes to be a great Aussie Pooch Mobile dog groomer? If you are interested in joining our pooch loving, best rated franchises team contact Mark today on 0411 553 796.